It might be said in passing, but really, a piece of my childhood died. 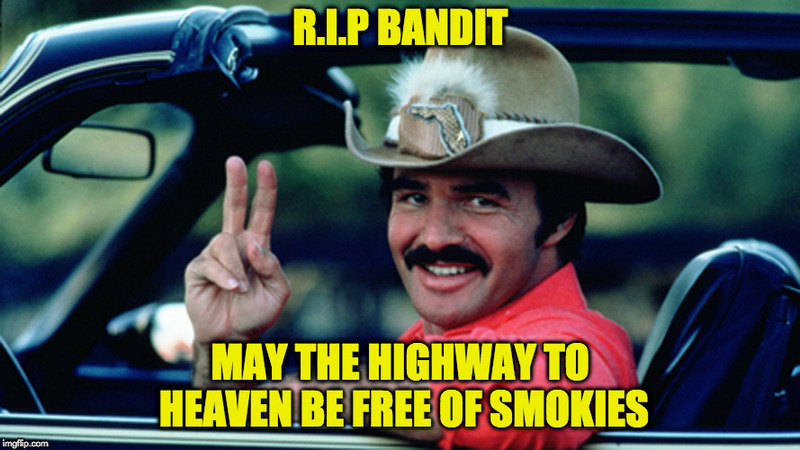 Smokey and the Bandit was my first of my favorite movies in my life. Though some folks think it was a bad movie, it was Cannonball Run for me. I agree with you both, a piece of my childhood too, I know just like every other kid our ages that saw Smokey I swore when I was old enough I was gonna have that car. 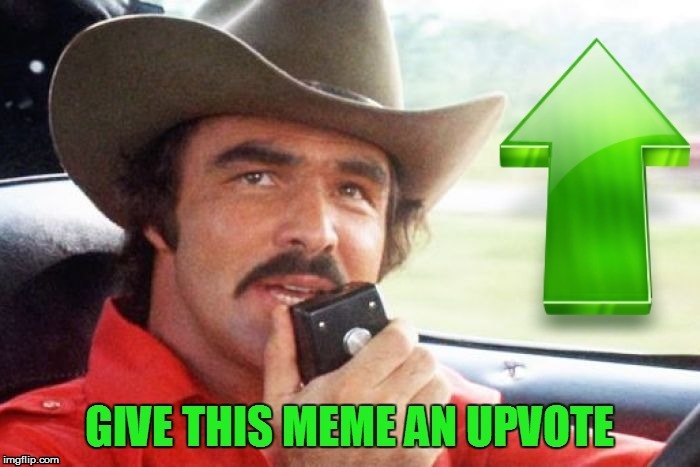 I came close I got a ‘78 Camaro.